The Greens NSW spokesperson on mining Jeremy Buckingham today said the O’Farrell Government was following the mistakes of the disgraced former Labor Government by renewing two large coal exploration licences over the Gloucester Valley. Renewal of the licences 6523 and 6563 appeared in the latest Government Gazette. 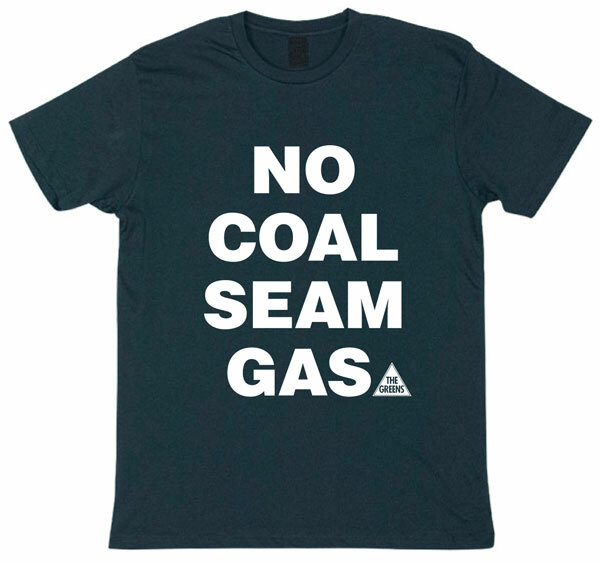 “Disgraced former mining minister, Ian Macdonald, granted these coal exploration licences in 2006. 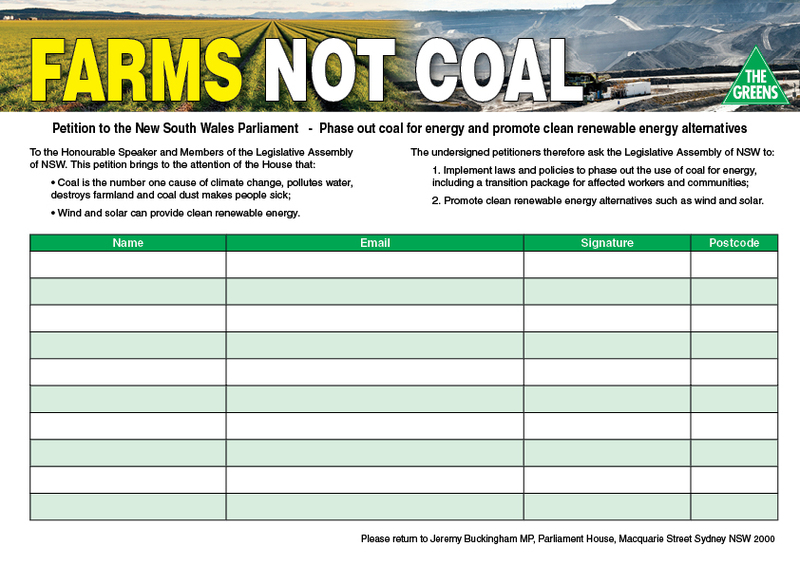 They are in areas where coal mining should not occur and areas that should be preserved for agriculture, tourism and residences,” said Greens MP Jeremy Buckingham. “By renewing these exploration licences, the O’Farrell Government is repeating the mistakes of the former Labor Government. 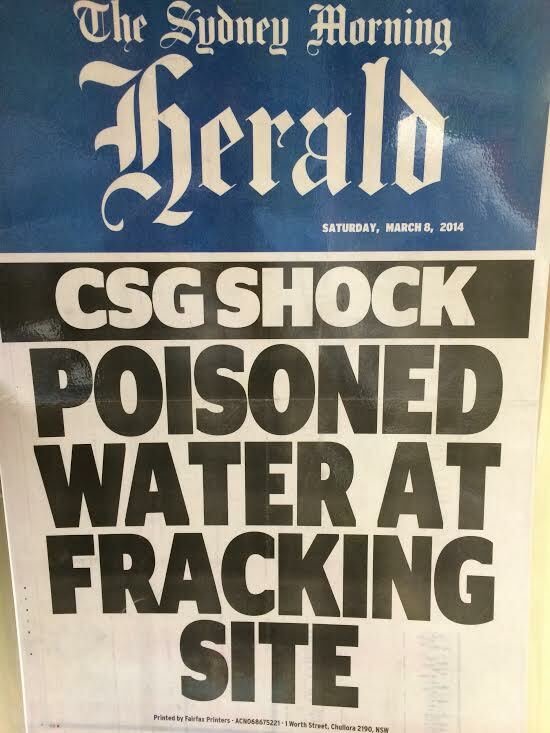 “The government should have refused to renew these licences and should also act to halt AGL’s plans to pockmark the Gloucester Valley with coal seam gas wells. 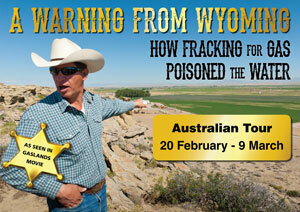 “Prior to the last election the Liberal and Nationals promised to solve the conflict between agriculture and mining. 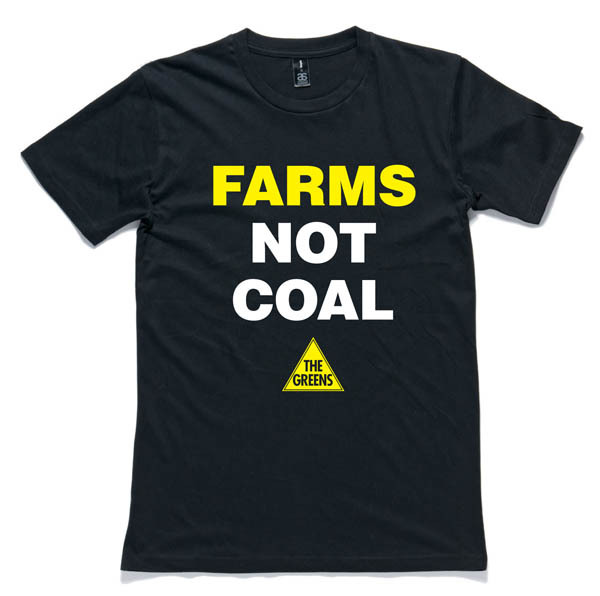 Their Strategic Regional Land Use policy is an utter failure and leaves areas like the Gloucester Valley vulnerable to destruction by companies only interested in mining coal for export. 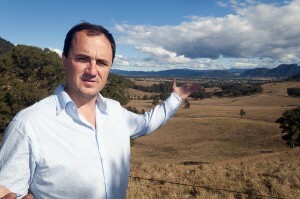 “With multiple coal and coal seam gas projects proposed for the Gloucester Valley, the future of the Valley hangs in the balance. “The Greens want the beautiful Vale of Gloucester to have a sustainable future based on agriculture, tourism and other non-destructive industries. 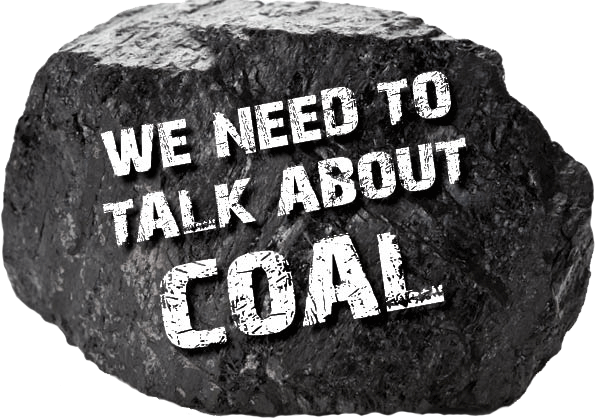 Sacrificing the long-term future of the Valley to mining and gas for a couple of decade’s profit, is short-sighted,” he said. 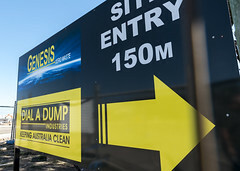 Coal Seam Gas Mining is a cash grab of the worst proportions on the standard of living of Australians and the Australian Land.There is corruption abound and whatever Government is in power must respect the peoples wishes and arrest these cronies.